Those looking for a bright and cheerful online casino that offers a game collection that is out of this world should visit the new Kozmo Casino. The casino is host to over 300 slot games from developers such as Microgaming, Net Entertainment, IGT, NextGen Gaming, Thunderkick and more. With so many slots games on offer there is more than enough to satisfy all types of players and some of the games are linked to huge progressive jackpots. Furthermore, in addition to slots you can also enjoy the standard card and table games, video poker titles and more. New members of Kozmo Casino are offered a 100% first deposit bonus of up to £10 with 10 free slot spins. 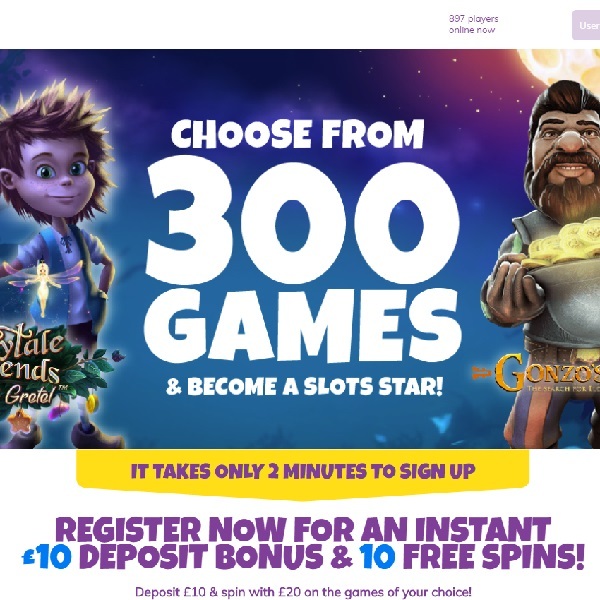 There are then loads more promotions to enjoy including some huge deposit bonuses. The casino is licensed in Gibraltar and the United Kingdom and offers customer support via telephone and email.